The Chicago Southland is a true melting pot of diverse ethnic backgrounds and loves to celebrate its history with parades and festivals. Here is a sample of the many ethnic celebrations in the Chicago Southland. Everyone knows about the rich history of the Irish in Chicago, particularly in the southern neighborhoods of Chicago and the surrounding suburbs. You may have even heard the song, “South Side Irish,” written by Tom Black and Terry McEldowney, otherwise known as The Irish Choir. We’re the South Side Irish-Let’s sing it out once more! The area is home to three parades that celebrate St. Patrick’s Day. 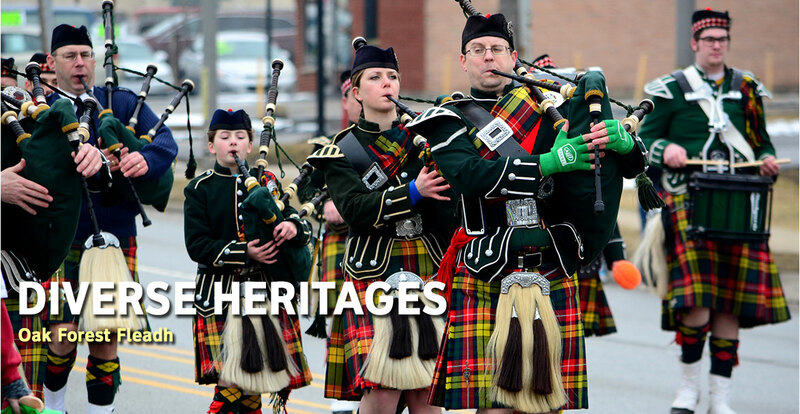 Tinley Park hosts a parade the Sunday before St. Patrick’s Day that runs through their downtown on Oak Park Avenue and other neighborhood streets. Oak Forest holds a yearly Fleadh, Gaelic for Festival, that is held the Saturday before St. Patrick’s Day. The parade runs down Cicero Avenue, and also features a 5K race before the parade and a pub and restaurant open house that evening. The grand daddy of them all is the South Side Irish Parade that runs down Western Avenue in Chicago’s Beverly neighborhood. What started as a small neighborhood parade, with 17 children marching down sidewalks in 1979, has blossomed into one of the bigger parades in the country. About 15,000 marchers and 250,000+ spectators attend the parade each year. Chicago Gaelic Park in Oak Forest hosts their annual Irish Fest every Memorial Day weekend. 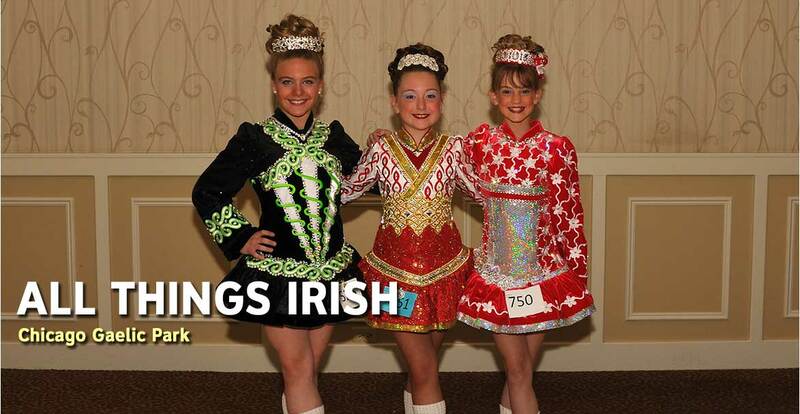 The festival celebrates all things Irish including modern and traditional Irish music, theater performances, Irish dancing, an Irish tea house, Irish sporting events, Irish crafters, a petting zoo and carnival. South Holland is the center of Dutch culture in the Chicago Southland. The town, built on the low ground near the Calumet River, was originally called de Laage Prairie. The low ground was perfect for farming, principally onions, and by the 1940s, South Holland was known as the Onion Capital of the World. The village’s laws are remnants of its religious roots as a settlement of conservative Dutch Reformed immigrants. All businesses, except travel related establishments such as hotels, restaurants and gas stations, are closed on Sunday. South Holland is a “dry municipality.” No alcohol is sold within the village limits. The village hosts the annual Paarlberg Heritage Fest every Labor Day with tours of the original Paarlberg farm house, buggy barn, storage barn and the grounds presented by the South Holland Historical Society members throughout the day. The Elim Dutch Festival in Palos Heights also offers a one-day celebration of Dutch heritage with a variety of Dutch food, crafts and gifts, including a wooden shoe carver and all-day entertainment that includes a visit from Sinterklaas, or Dutch Santa Claus. 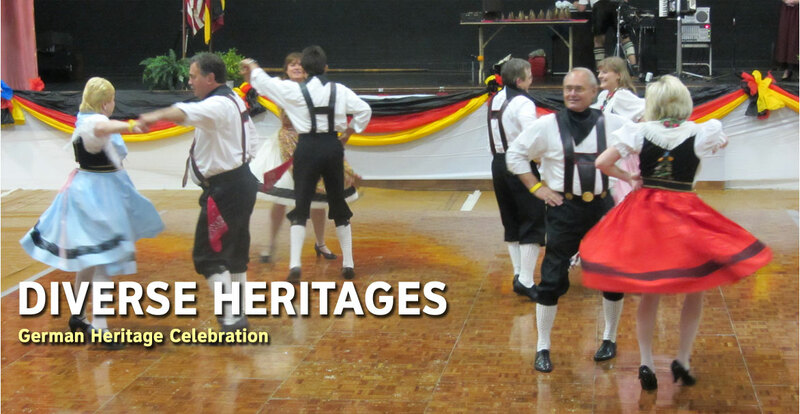 Break out the lederhosen as the Village of Frankfort celebrates their German history. Settled by German farmers, Frankfort hosts their annual German Heritage Celebration every May. Frankfort’s sister city is Weidhausen, part of Bavaria in Germany. If you are looking for German food and missed the festival, check out Chef Klaus’ Bier Stube at 20827 South LaGrange Road in Frankfort for authentic German Schnitzel and Wursts. Live international music is played Friday and Saturday nights with dancing encouraged! In September and October, there are many Oktoberfest celebrations throughout the Chicago Southland. These are just a few of the many ways the Chicago Southland celebrates its heritage. For more information about the region’s many festivals and events, check out our bi-annual Festivals and Events Guides or our festivals and events page.